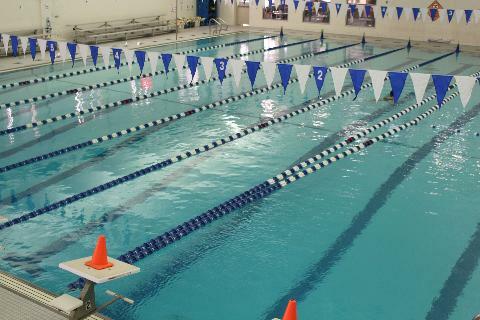 The BURBANK YMCA Bluefins swim team is a year-round competitive program serving those in the town of Reading and its surrounding communities by helping swimmers of all abilities reach his or her highest potential. The Bluefins apply the four core values of Caring, Honesty, Respect, and Responsibility to all aspects of the sport while also focusing on youth development, healthy living and social responsibility. This program also instills commitment, dedication, teamwork, and a love of swimming within each and every member of the team and builds a strong foundation for a lifetime of healthy fitness habits. The Bluefins participate in YMCA competitions at the local, state, regional, and national level. The team also competes as a part of the USA Swimming Association offering those swimmers who meet specific criteria the opportunity to swim at the local, regional, state, zone and national competitive level.